When you think oil and filter change think fast with Express Service. You’ll always get friendly and convenient service, and with no appointment necessary. You also get the confidence of knowing that your vehicle is in the trusted hands of factory trained Honda technicians who use only Genuine Honda parts. 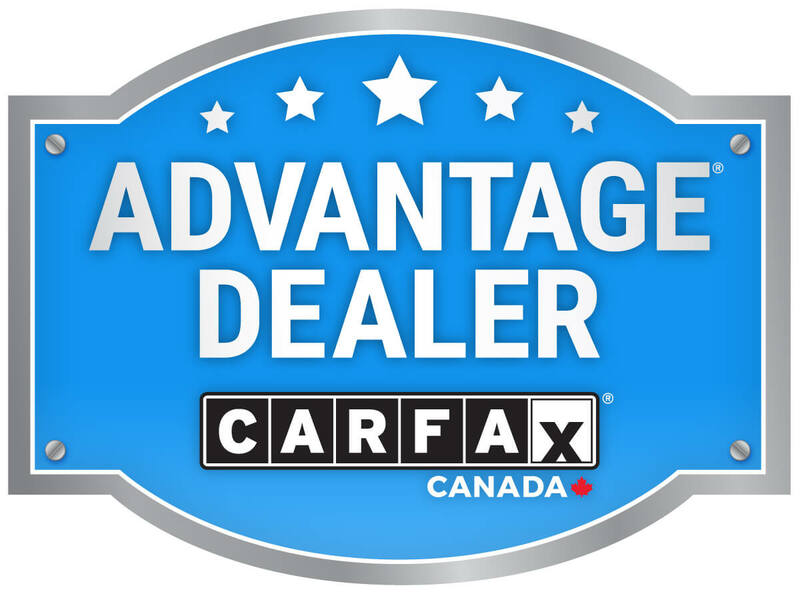 Your Honda Dealer gives you unbeatable value and comparable or better prices than you would find anywhere else day in, day out. With Genuine Honda parts and service you can maintain your vehicle’s warranties and original operating specifications. That means you get to keep your vehicle on the road longer and help to maximize its resale value. Only your Dealer has factory trained Honda technicians who know your vehicle, and provide exclusive service to help maintain your vehicle’s performance and drive.